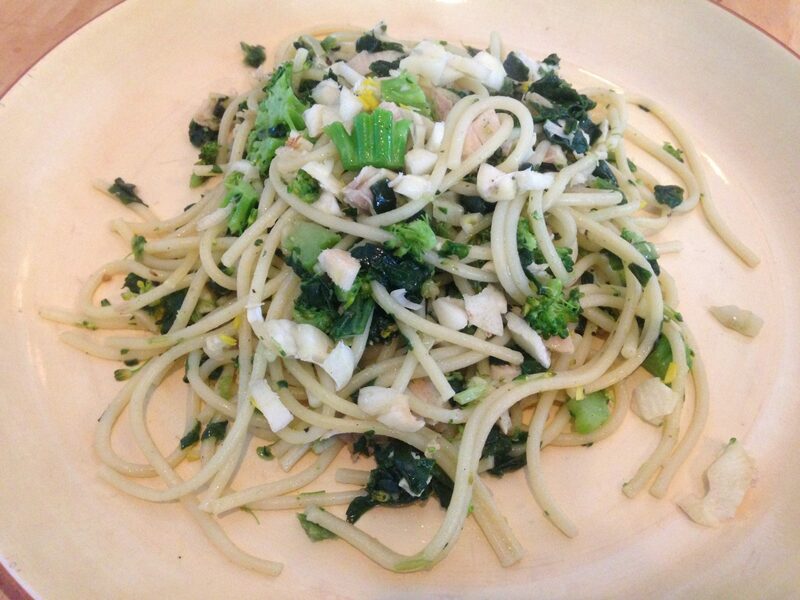 We drizzled Small House Hemp Oil on our noodles and veggies for lunch today. Roughly a tablespoon of Hemp Oil will give you the protein and nutritional boast your body needs! Doesn’t this look yummy? There are cooking oils, and then there are finishing oils. Finishing oils are used as a condiment, to finish a dish. They add flavor and texture and generally a little goes a long way. Use finishing oils on salads, pasta, pesto, vegetables and grilled meats. Some finishing oils can also be used in cooking or baking, but that’s not their primary use. The less heat they are exposed to, the more nutritional value and the more you will be able to enjoy their flavor. How do you use Small House Hemp Oil? Share recipes and ideas below! We are collecting recipes to incorporate into the site for each of our products. If you have unique recipes or variations of traditional recipes that use Small House products, let us know!